Dillian Johnson – the convicted felon said to be a friend of Chief Justice Ivor Archie – left TT on December 29. Immigration sources confirmed on Tuesday that police requested information on Johnson’s travel itinerary. According to the Request for Traveller Crossing form, he left TT on British Airways flight 2158 on December 29. The document, seen by Newsday, shows the request was made by PC Guevara, of the Organised Crime and Intelligence Unit (OCIU) on January 20. The document, prepared by the Immigration Department. also gave Johnson’s birth date, passport number and its date of issue. Late on Tuesday an immigration source confirmed Johnson’s departure and said he had not yet re-entered the country. Johnson’s attorney Thalia Francis-Brooks, at a media conference at the Hyatt on January 11, said her client had sought and received asylum in the United Kingdom. She said he left TT on December 29. Francis-Brooks gave no supporting evidence for her statement. 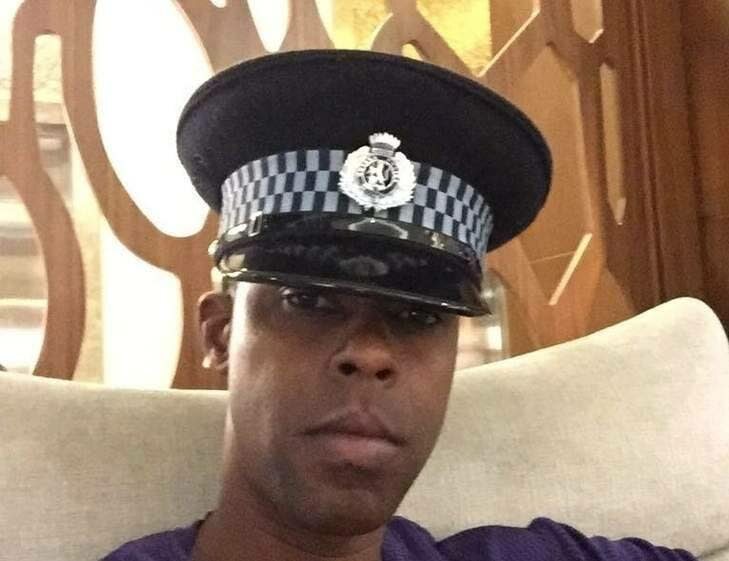 She said then that Johnson had fled Trinidad because of fears for his personal safety “and to ultimately avoid becoming another murder statistic.” Johnson was shot and wounded at his Gasparillo home on December 3. In recent weeks, contentious images were released on social media purporting to show Johnson and the Chief Justice. Last month, the photographs purporting to be of Johnson and Archie were reportedly said by forensic experts to be fake and doctored. Archie has denied the allegations against him, which include claims that he sought to expedite HDC housing for certain individuals and discussing judges’ security with Johnson. Archie has admitted he has from time to time recommended people for HDC housing. Francis-Brooks and Archie’s attorneys could not be reached for comment yesterday. Reply to "Immigration wants Dillian’s documents"